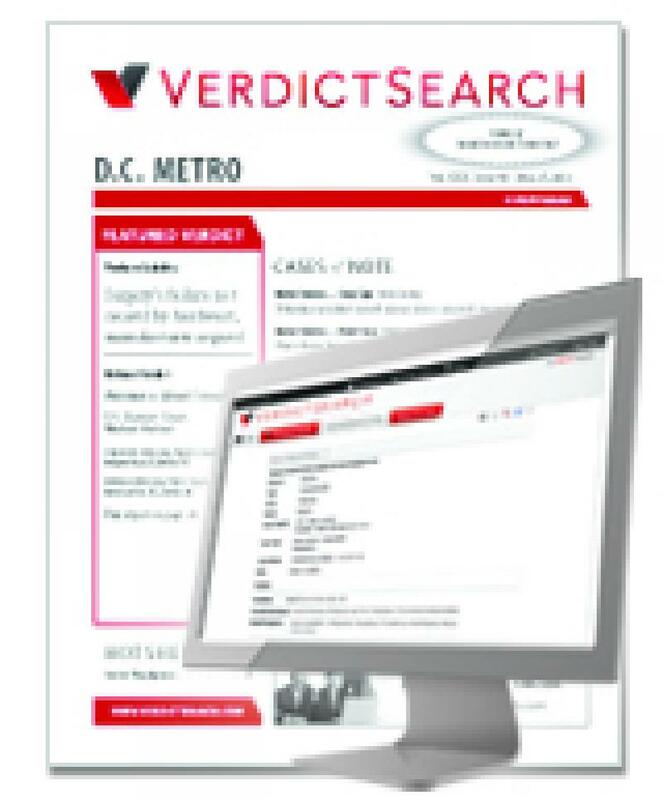 The editors of Metro Verdicts Monthly provide reliable reports on the latest civil verdicts and settlements throughout the District of Columbia, Maryland, and Northern Virginia. Metro Verdicts Monthly (DC, MD, No. VA) is Now Part of VerdictSearch! 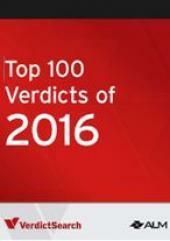 The editors of Metro Verdicts Monthly provide reliable reports on the latest civil verdicts and settlements throughout the District of Columbia, Maryland, and Northern Virginia. In each issue you will find exclusive information on 30 to 40 new cases, indexed for quick access to Experts, Injuries, Attorneys, Defendants, Jurisdiction, and Judge. This print and online subscription bundle includes instant, 24/7 access to all District of Columbia, Maryland, and Northern Virginia verdict and settlement reports at www.verdictsearch.com. 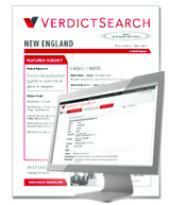 Plus, all Metro Verdicts Monthly subscribers receive the VerdictSearch Alert email newsletter — absolutely free! Subscription rate includes 12 issues.